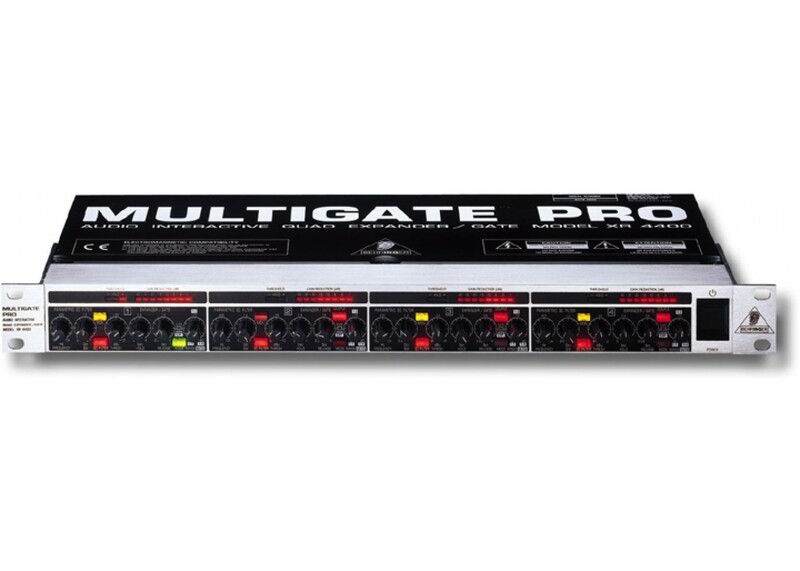 The XR4400 gives you four frequency-selective UTR expanders/noise gates in a single rack space without compromising on functionality. 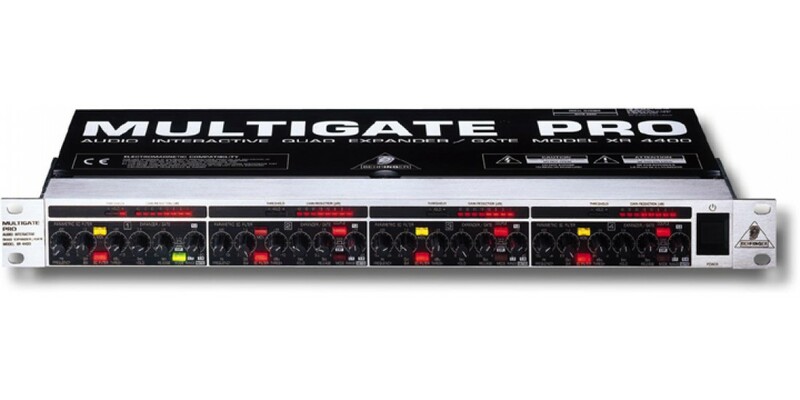 The side chains’ parametric filters allow you to fine-tune control signals so that the gate reacts only when you want it to. Separate hold and release controls and our unique FlexLink system offer additional flexibility.